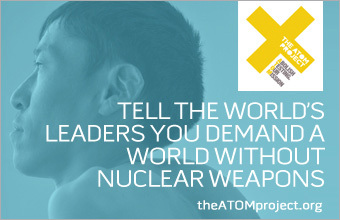 Spot promoting Kazakhstan's position on Nuclear Weapons and the International Forum for a Nuclear Weapons Free World. A beautiful visual introduction to Kazakhstan...the people, culture, landscapes and everything there is to do. Kazakhstan hosts the first OSCE Summit in Astana with 56 world leaders. Kazakhstan salutes the UN for establishing August 29 as the International Day Against Nuclear Tests.